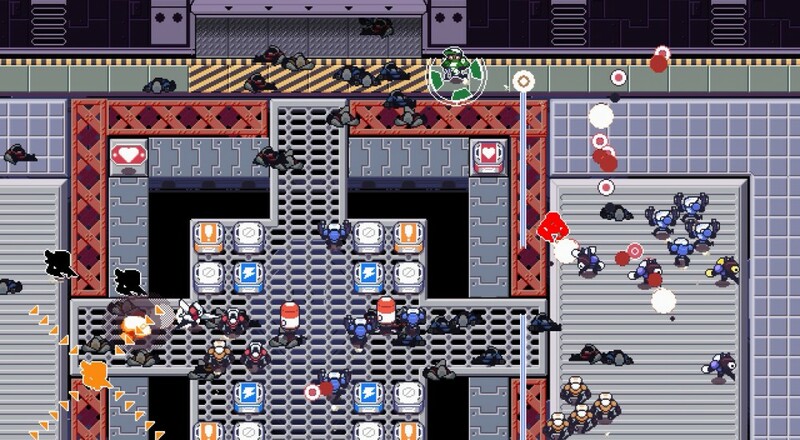 The six player (local) co-op shooter Circuit Breakers will be making its way from the PC to the Xbox One next year. Initially released on Steam last year, this frantic twin-stick shooter lets players choose from one of four characters before proceeding to blast their way through as many bots as they can. Circuit Breakers is currently available on Steam for $7.99. No formal release date or price point has been announced for the Xbox One version, but it will still support six players locally throughout the main Arcade mode. Page created in 0.4690 seconds.